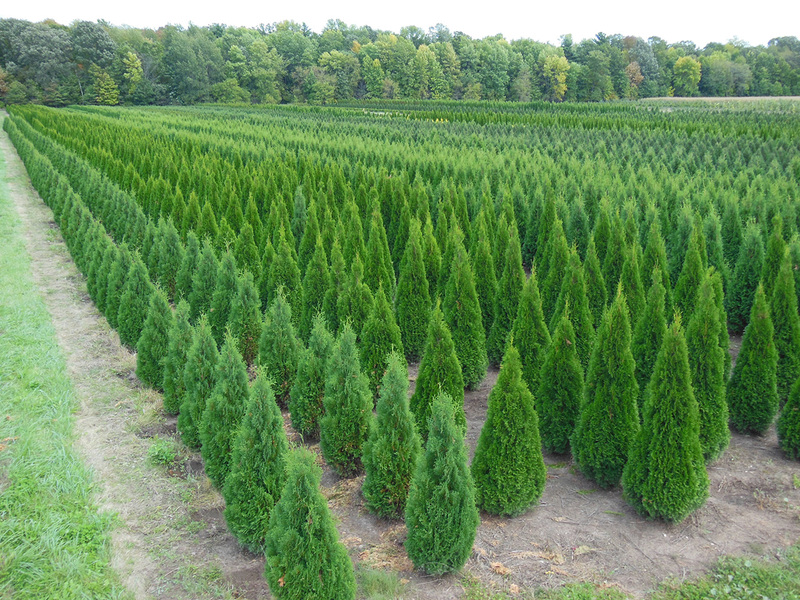 Let Trees by Brady assist you in selecting the correct trees for your home or business. It helps to have an idea of what characteristics you are looking for in a tree. You might think of things like mature size, shape & character, shading, decorative value, seasonal color interest or trees for privacy blocks. 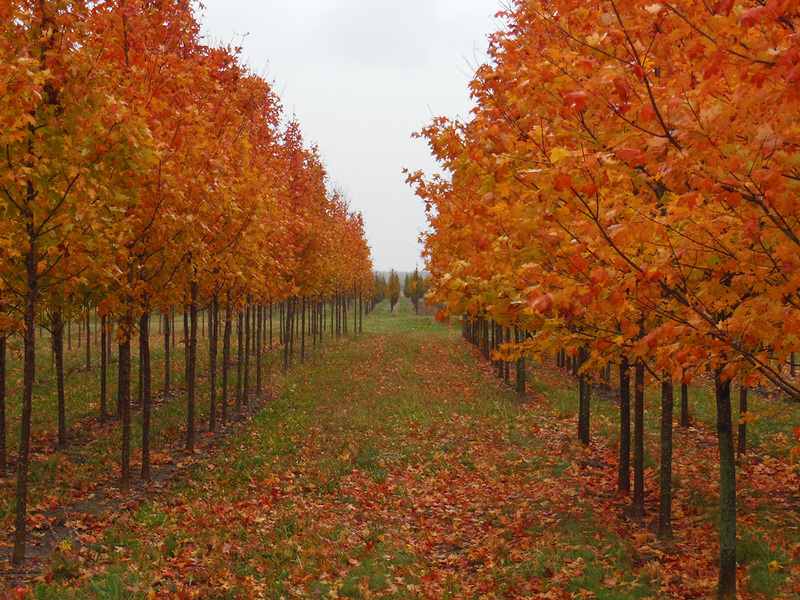 Autumn Blaze (most popular), Deborah, Emerald lustre, Red sunset, State Street, Royal Red, Green Mountain Sugar, Sienna Glenn Maples, Greenspire, Redmond, Glenleven Lindens, Birch, Serviceberry, Thornless Hawthorn, Flowering Crab, Plum, Swamp Oak, Japanese tree Lilac, Locust and Elms. Blue Spruce, Black Hill Spruce, Austrian Pine, White Pine. Techny, Dark Green, Holmstrup, Emerald Green, Pyramidal, Compact Dark Green. Call for pricing, availability or for other types of trees not listed. Trees that are purchased receive directions for watering, care and a documented 2-year replacement warranty.